The family of a 77-year-old Calgary woman wants to know if more could have been done after her body was found outside her seniors complex, hours after she died. Connie Leduc, a resident at Grace Manor, an independent living apartment complex in southwest Calgary, was found dead on March 20. Her daughter Melina was shown security footage that revealed her mother had gone outside to smoke a cigarette in the designated outdoor area at about 1:00 a.m. when she suddenly collapsed. While she was able to see what had happened, she says it still left her shocked. Melina says while her mother was frail, she was under the impression that she was very healthy. Doug Sutherland, a representative of Grace Manor, says Connie’s death was a “tragic event” and admits staff didn’t find her until hours later. Security footage did capture the point when Connie suffered some sort of health issue, but Sutherland says those cameras aren’t monitored and are only there for them to provide details after the fact. 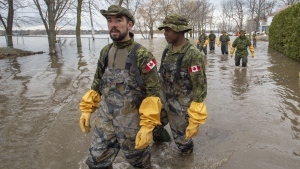 He adds the incident also took place during the night and all staff work daytime shifts, Monday to Friday. The Medical Examiner still has to give the family the full report, so there is no information on what happened to her yet, but Melina wants changes to be made to the building. 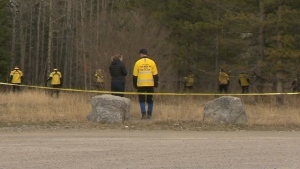 She says if those updates were in place, it may have changed the tragic outcome. 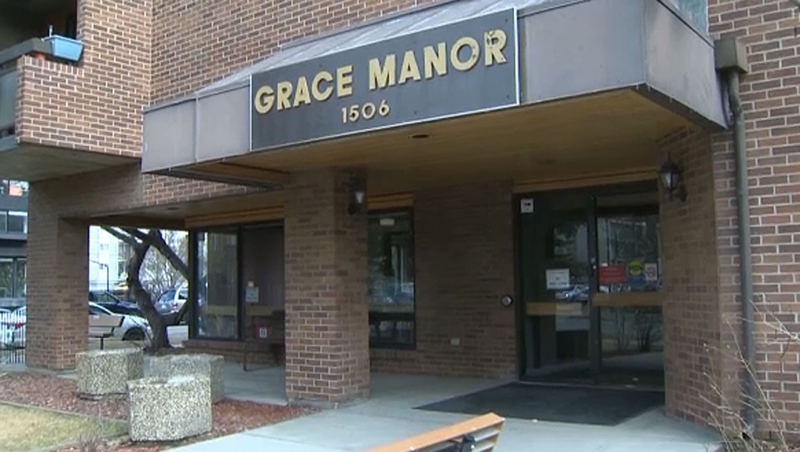 The family of a resident at Grace Manor in southwest Calgary says they want changes to be implemented at the facility after their mother's body went undiscovered for hours. 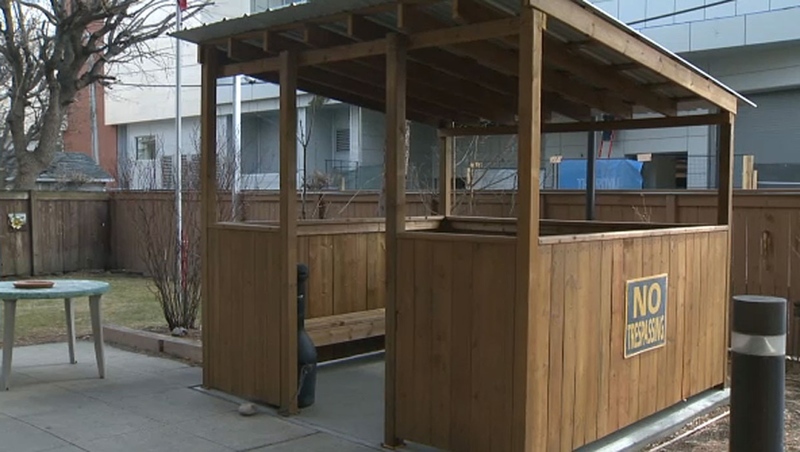 Connie Leduc was found inside this designated smoking area outside the complex on March 20.